The AirPods sound great, until you need to control them, and we might not see big Mac updates in 2017. Bah humbug. 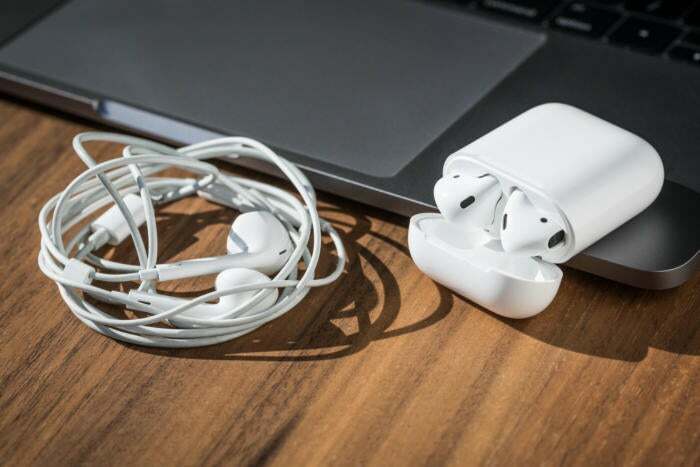 It’s almost Christmas, and the AirPods are on the naughty and the nice lists. Susie loves the build quality, the sound, even how they look like funky alien earrings. But using Siri for control—and pausing the music every single time!—is not a great solution, and starkly illustrates the problem of Apple treating its own apps and services better than everyone’s else’s. Elsewhere, a report in Bloomberg has us all worried about the Mac upgrades we will or won’t get in 2017. Apple owns the smartwatch category, but is there much there there? And both Susie and Glenn had a hard time learning their left from their right, so don’t worry if that’s your struggle too. We’ll be off next week, but look forward to podcasting again in 2017. Thanks for listening, and have wonderful, peaceful holidays. We love feedback, suggestions, howdys, and hellos! Tweet Glenn at @glennf, Susie at @sfsooz, or email podcast@macworld.com.